Want to be a Mustang? We are looking for players, coaches, and interns for the 2018 Season. 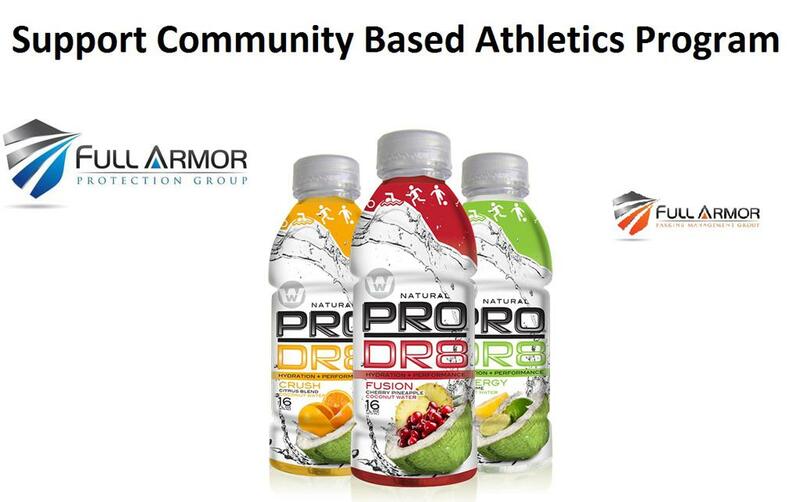 Please support the team that gives back to YOUR community. Watch Team and Player Highlights on our Hudl Page! For the latest in Sports News, check out Brian Snow and the crew at ASN. Chicagoland's best professional services company. Full Armor provides everything from cleaning services to security services. Official Eye Care Provider of the Chicago Mustangs. Please stop and list Dr. Mark Burke and his staff and ask about their Sports Vision Training. 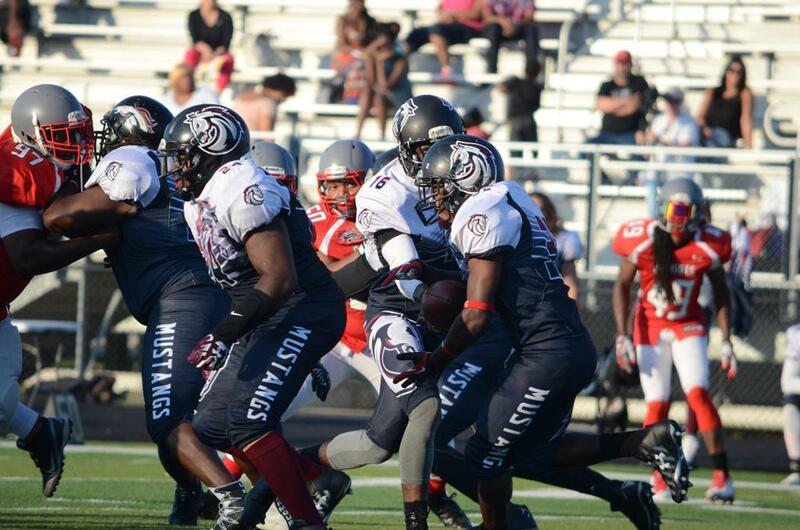 ©2019 Chicago Mustangs Football / SportsEngine. All Rights Reserved.